If you like your lipstick to be vibrant, full coverage and elegant in the old school way, then check out Gucci's High Shine Lipstick. This reminds of old fashioned lipstick with it's coverage and look but it's modern and ready to wear. 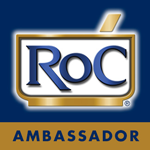 The pigment is full, rich and bold with a sheen that is slightly glossy. It covers well in one swipe and feels very comfortable on lips. It's creamy but light , feels moisturizing and butter smooth. 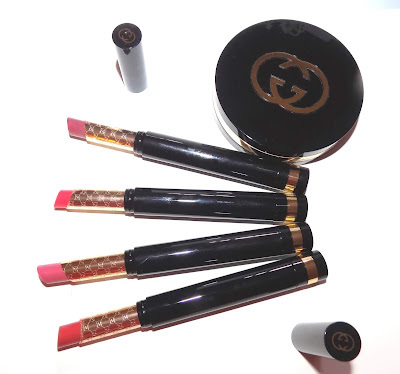 The packaging is a slim wand case with the Gucci logo on the cap and in gold around the lipstick bullet . You twist from the bottom to turn up the color. 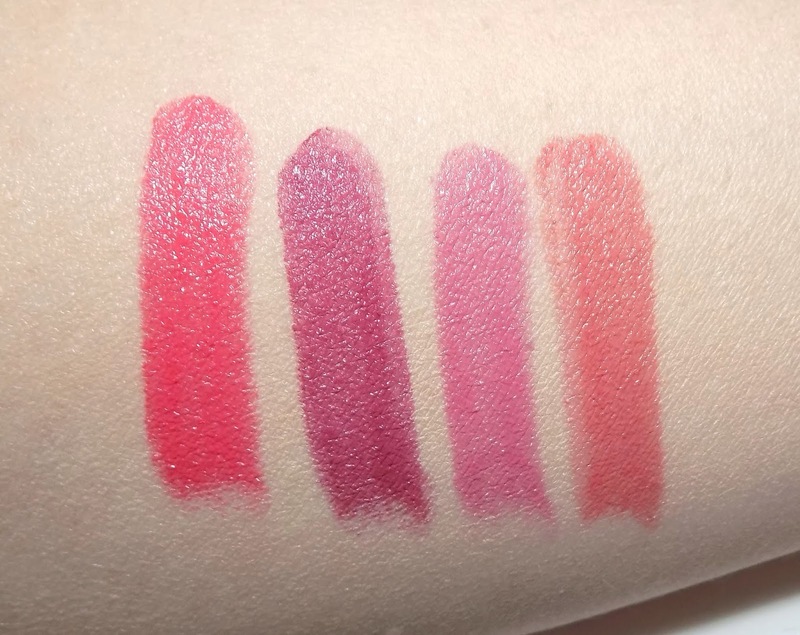 I have four of the eight shades available shown in order- Ginger Rose, Heartbreaker, Temptation and Blossom.